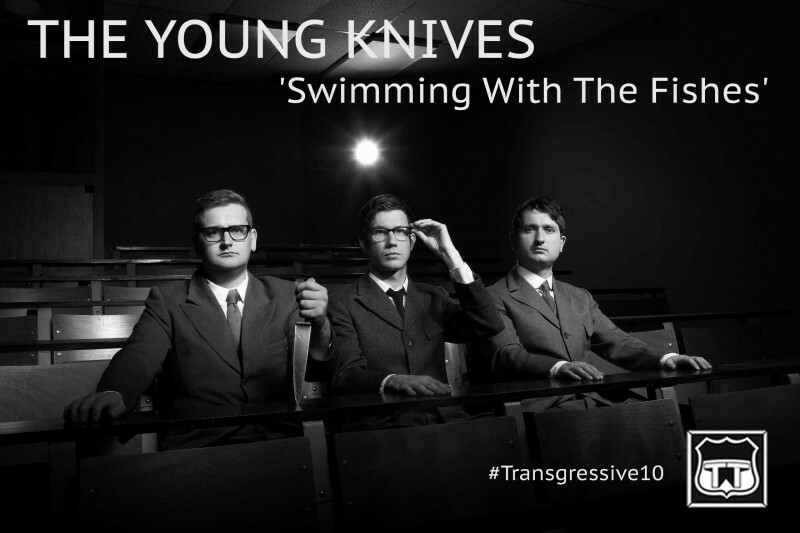 The Young Knives are a unique and brilliant band - lyrically they chew their way around the English language, spluttering out couplets of imagination and delight, whilst musically they channel XTC, Devo and Blur into colourful new dimensions. The two albums we released by them are modern classics - the Mercury Prize nominated 'Voices of Animals and Men' and the follow up 'Superabundance', all backed with a plethora of brilliant singles and, rare for a band of our time, fantastic b-sides. These pools for experimentation often became live staples and fan favourites and, in the passage of time, this example 'Swimming With The Fishes' surpasses the A-side to which it was conjoined.